Radio Shows with Mike King - Mari-Mann Herb Co., Inc. Radio Shows with Mike King - Mari-Mann Herb Co., Inc. Welcome to Mari-Mann Herbs Better Life Show and Live Herb Talk! 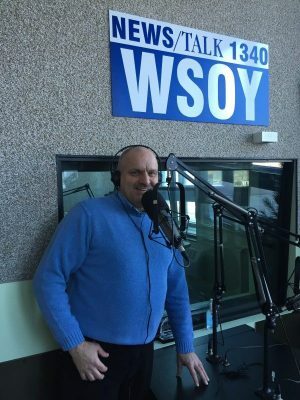 Mike King hosts the Better Life Show on WSOY AM and interviews the leading doctors, scientists, nutritionists, and educators in the health field. 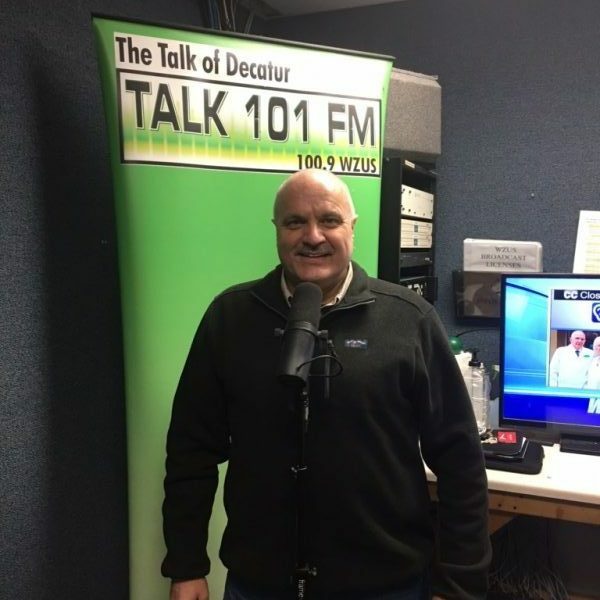 In Mike’s live show on Talk 101 FM hosted by Busboom and Wolfe, he informs you with the latest news in the health and nutraceutical industry and takes live call-ins. Mike’s customers, friends, and clients frequently ask for his opinion and information on heath issues and healing modalities or even general information about supplements. Instead of just giving “an opinion,” he likes to reference and quote sound scientific data and studies. 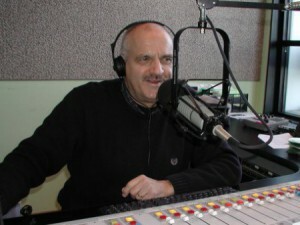 These radio shows are about giving the most accurate, current, truthful information on alternative healing paradigms. (Paradigm – a distinct set of concepts or thought patterns, including theories, research methods, postulates, and standards for what constitutes legitimate contributions to a field.) It may be controversial, but hopefully, overall – Enlightening. Mike King is a medical researcher, educator, speaker, nutraceutical scientist, and medicinal herb specialist. He also owns and operates Mari-Mann Herbs, a health food store/gift shop and herb garden open daily, and can be read in various health publications and heard on the radio. May be preempted by broadcast games. This information is not intended to diagnose, treat, cure or prevent any disease. It is for educational and informational purposes only. Always seek the advice of a qualified health care provider with any questions you may have regarding your healthcare needs.